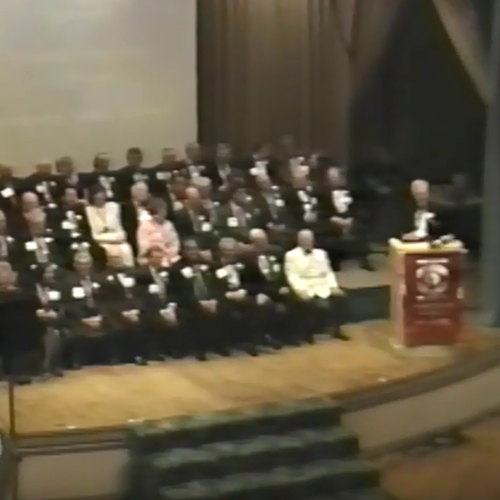 Follow our legacy and tradition in health education through stories and photos to celebrate 100 illustrious years of Salus University's founding College, Pennsylvania College of Optometry. While a student at the Pennsylvania College of Optometry (PCO), Dr. Phillips founded SOSH, the Student Optometric Service to Humanity. 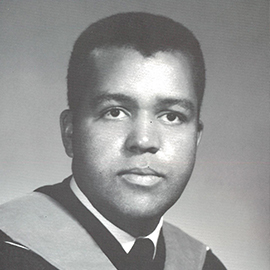 After graduation from PCO, Dr. Phillips received his Doctor of Medicine degree from Howard University. 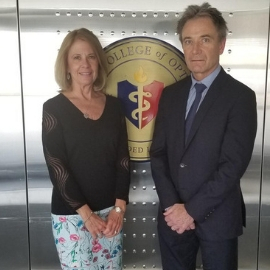 Already engaged when they started at the Pennsylvania College of Optometry (PCO), Leonard Messner, OD ’84, Resident ’85, FAAO and Stephanie Messner, OD ’84, Resident ’85, FAAO set their sights on achieving greatness as a power-couple early-on. 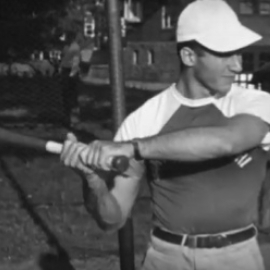 From the beginning, sports have always been part of the Salus legacy, going back to our basketball, baseball, and tennis teams of the 1920s. 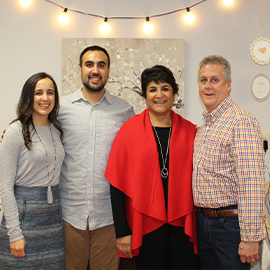 In the summer of 1983, fate put PCO soulmates, Rita Verma Orren, OD ’87 and G. William (Bill) Orren III, OD ’87 together as they started their first year at the Pennsylvania College of Optometry (PCO). What followed were not only 29 years of marriage and two very successful careers as optometrists, but also the start of a legacy.